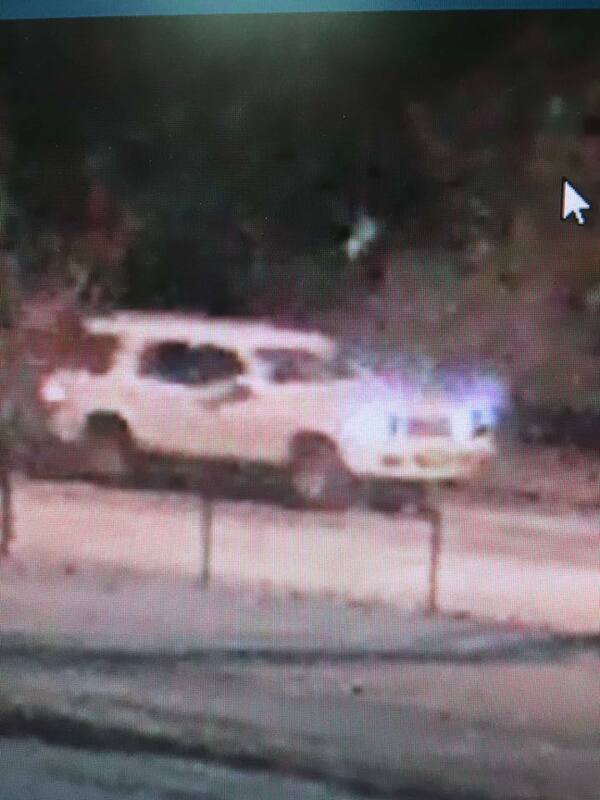 The Craig Police Department are requesting help to identify the driver of this vehicle suspected to have been involved in a hit and run crash about 1:45 a.m. Sunday morning. CRAIG — The Craig Police Department is investigating a hit-and-run crash involving a white vehicle and a pedestrian. 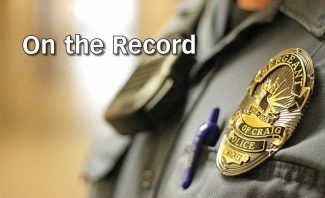 “A pedestrian was struck somewhere in the area of Ninth and Tucker streets at about 1:45 a.m. Sunday morning,” according to a post on the Craig Police Department Facebook page. 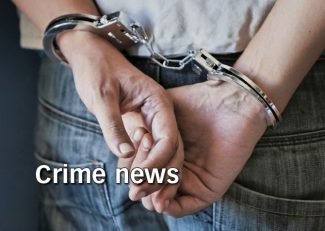 The post said the pedestrian was dragged for several blocks, causing severe injuries that have required hospitalization. The name of the victim has not been released. The make and model of the vehicle are not known, but officers were able to release a photograph of the vehicle suspected to have been involved in the crash. “Any assistance the public can give in locating the vehicle and driver would be greatly appreciated,” CPD’s Facebook page said. To contact CPD, call 970-826-2360.